Whether you are visiting Oklahoma City or you’re a local, Segway PTs are definitely the best transportation to see the sights in downtown and Bricktown. 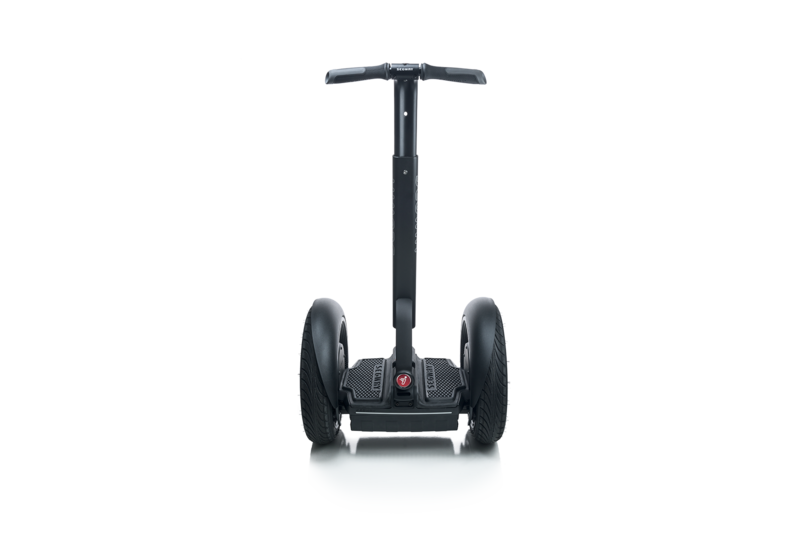 Segway PTs are faster, less strenuous, and more enjoyable than walking, and maneuver more easily than cars or bicycles. Not only are they fun, but they are also easy to ride. Every rider is personally trained to see that they can operate the machine confidently and safely. Training only takes 3 to 5 minutes even if you have never been on before. 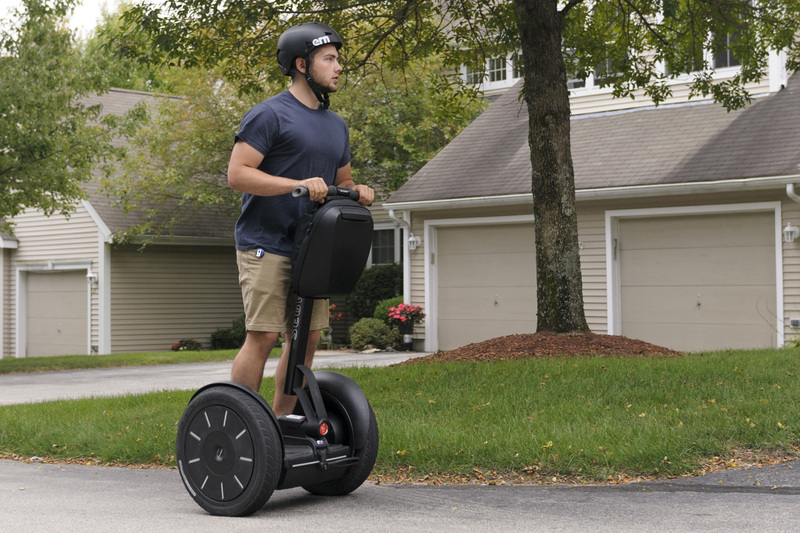 Enjoy seeing the sights of downtown from a Segway! Grab a group of friends and check out downtown OKC! Group tours start with a minimum of 3 people. to answer all questions within 1 business day. Is there an age requirement to be on a glided tour? There is not an age limit for riding, however, minors should be accompanied by an adult and parents of youngsters should observe the weight requirements. The machines work best for gliders who weigh at least 100 lbs and not more than 250 lbs. Lighter riders may be able to ride if they are able to compensate for the missing pounds. Persons who weigh over 250 will not be able to ride.